Thousands of people along Kings Road in Davuilevu, Nausori are without water due to a burst main. 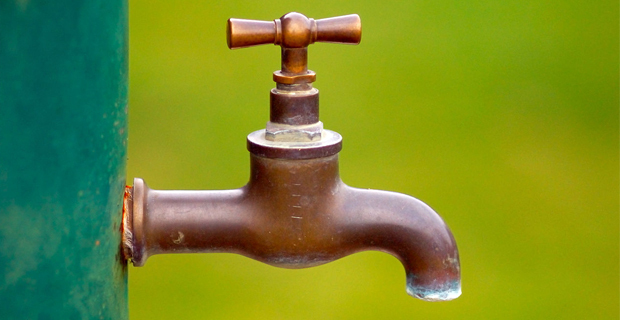 Water Authority of Fiji has confirmed that people living along the Davuilevu area, FNU Koronivia, Koronivia Research Station and nearby areas are experiencing problems with water supply. Water Authority of Fiji says their teams are currently carrying out repair works and water supply is expected to normalise at 1pm today.